Welcome to the 12th installment of our newsletter, where we'll serve up a quick rundown of the best auto news out there. Our membership service is also officially live so after you read this head on over and sign-up as a founding member to save some $ off your next auto related purchase. 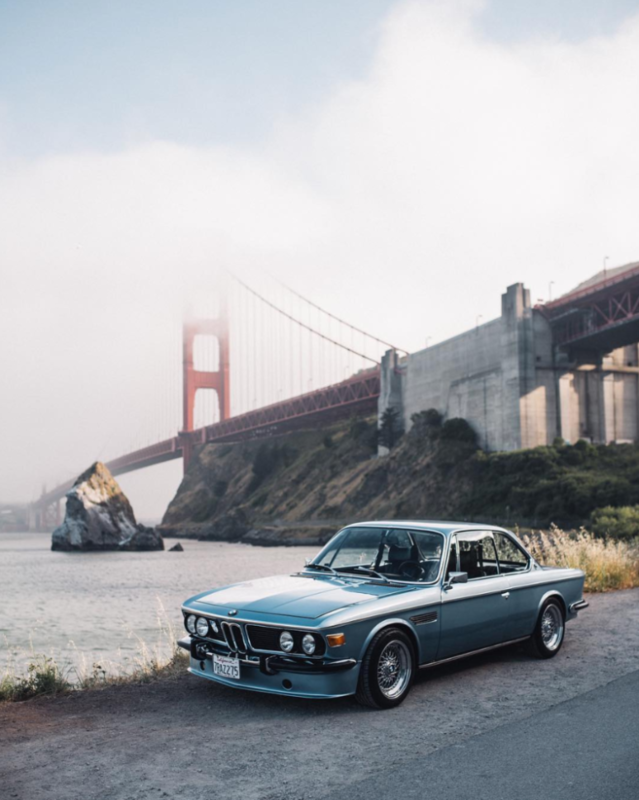 We miss the days when deciding on a car model was as simple as small, medium or large. This week Mercedes unveiled the new A class for the US market, but where does it fit within its current line-up? 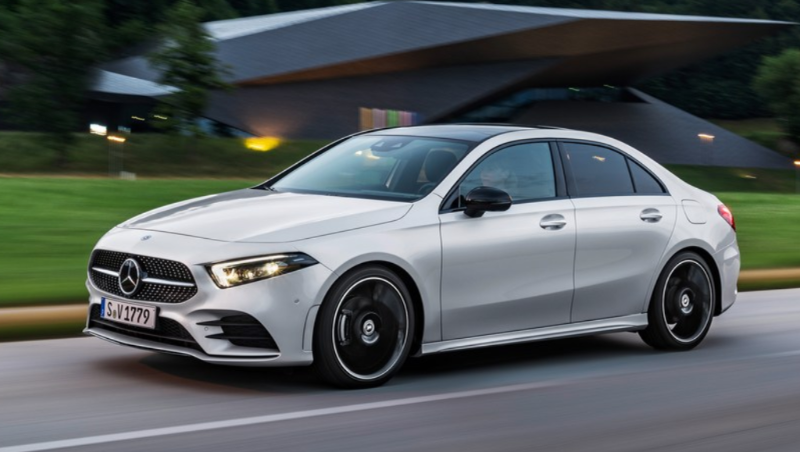 Currently the CLA is the smallest MB in the US market but this A has very similar proportions with a 1 inch longer wheelbase and 3 inch shorter length. This obviously begs the question: why the need for a new model? Despite confusing us with yet another similar offering, we kinda dig it's new design. With this addition however, the MB lineup will now read like this: A, CLA, C, E, S, SLC, SL, GT, GLA, GLC, GLE, GLS, G, Maybach - if that sounds like a lot, don't forget there are multiple trims, engines and body styles for each. Do you like the options or yearn for simpler times? In case you missed the news a couple of weeks back, Singer launched their latest masterpiece, a $1.8M, 500hp creation called the DLS (Dynamics and Lightweighting Study), which absolutely took our breath away. Here you can see it rip around the track at the Goodwood Festival of Speed. 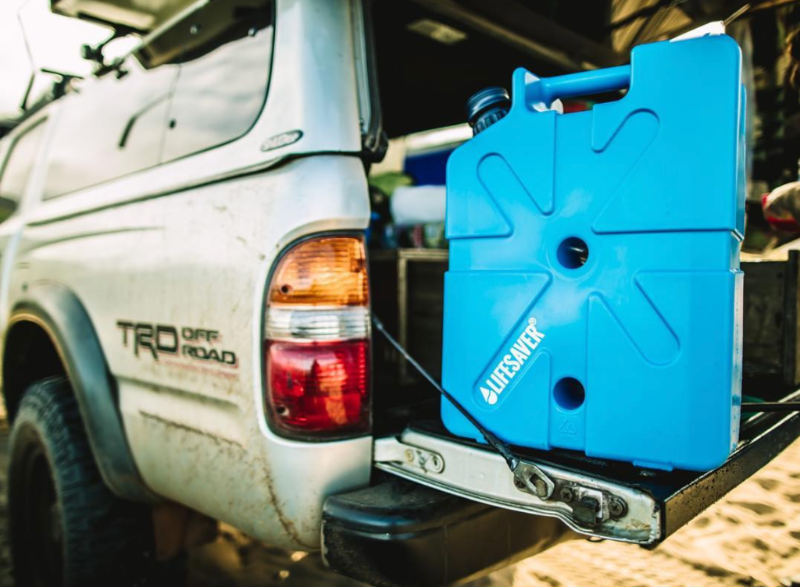 These old Land Rovers were built for rugged adventures and that is exactly what it's first owner did, taking it on an epic road-trip from Washington DC to Cape Horn, Argentina via the Darien Gap in the 60s. 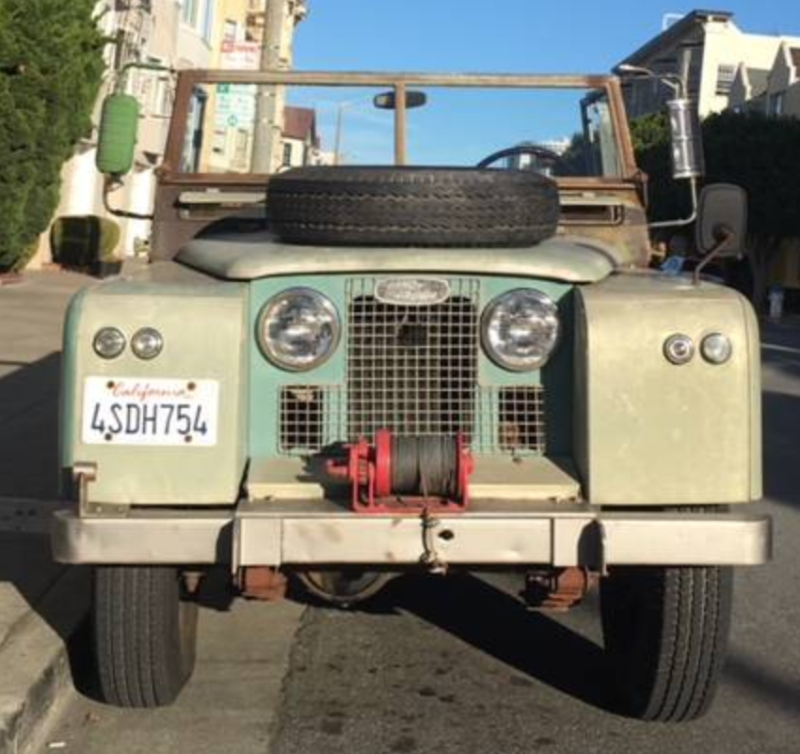 This 3 owner, 1963 Series IIA Land Rover is listed in San Francisco for $18,000 and has just 39k original miles. The combo of great history, patina and low mileage on this one can't be beat.